The ICP Project Developer Network demonstrates that a project developer (ESCO, Engineering firm, facility manager, building owner, etc.) is qualified to develop Investor Ready Energy Efficiency™ (IREE) projects that comply with the ICP Protocols. 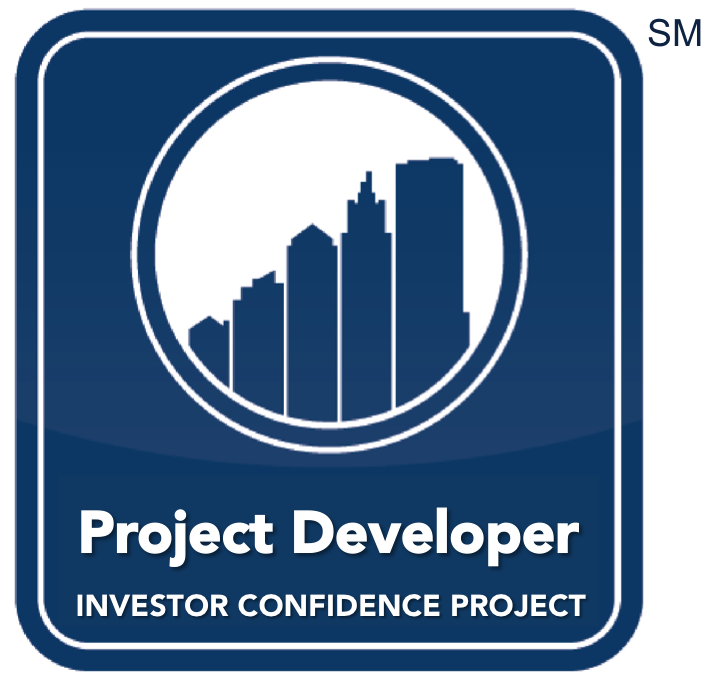 Membership in the Project Developer Network allows building owners, investors, and program administrators to have confidence that the ICP Protocols will be appropriately applied by qualified professionals to originate quality projects producing consistent returns. With a growing market adoption, especially by public sector and utility programs who may recommend or require ICP compliance, there will continue to be a growing demand for ICP Project Developer members. ICP actively promotes its providers within the ICP Ally Network and also in conjunction with all of its partner programs who often leverage the ICP System as a quality control mechanism. If you are a project developer interested in our program, please review program requirements below and then ​apply to initiate the process or contact us for more information. Members must have at least one technical staff person who has completed and passed the ICP IREE Certification Training course. Members must retain, either on staff or under contract, a licensed Professional Engineer or AEE Certified Energy Manager (CEM). Members must provide show 5 years of relevant industry experience. Members must provide a minimum of 3 references from past projects.